Sanja requested a tattoo of a wolf howling to the moon, fierce, immediately conveying the idea of strength. 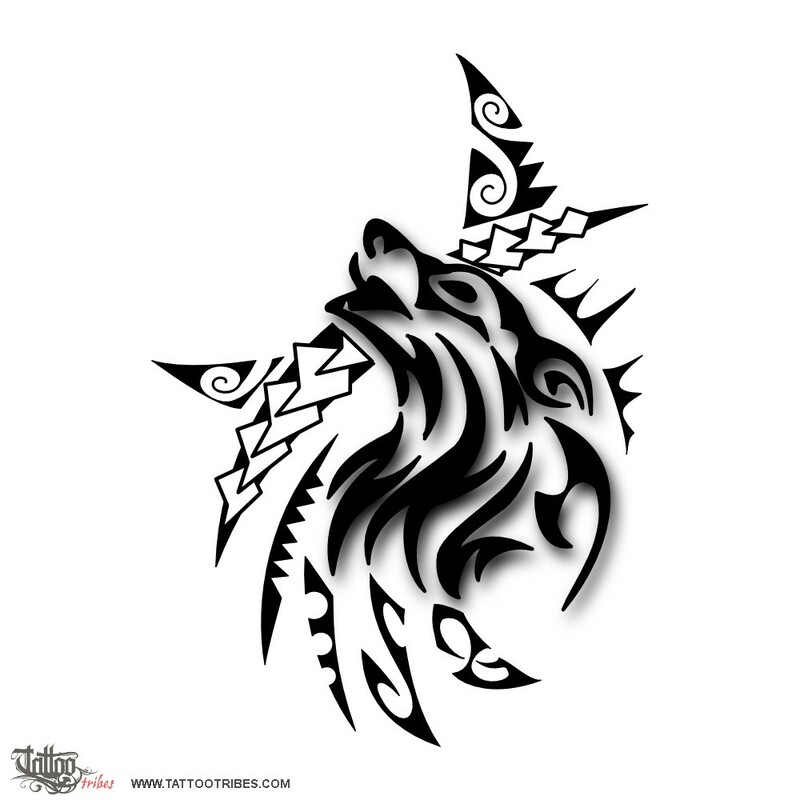 We used a modern tribal style for the wolf, against a Polynesian styled background, and we added shadows to it in order to have it pop up, clearly dominant against the background. 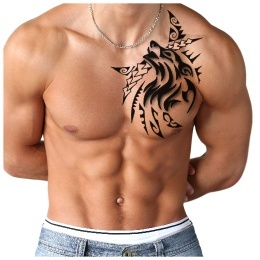 The howling wolf is a symbol of strength, faithful love and passion.